Are you looking for a simple way to increase the size of your concert audience? Here’s the perfect solution: partner with an amazing, one-of-kind concert magician! And Grant Price is just such a magician! Grant Price has performed for artists Luke Bryan, Dustin Lynch, and Jeff Johnson. Grant wants you to have an unforgettable event, and he will work provide your audience with a one-of-a-kind experience. Whether you are looking for an opening act or someone to entertain the crowd between sets, concert magician Grant Price will blow minds and bring in crowds. All you need to do is give him a call! Like right now… Are you still reading this? Concerts are great, but sometimes you need a little something to break up the music and inject a bit of humor and excitement. Enter concert magician Grant Price.  By hiring Grant, you will instantly be elevating your concert from just another show to a true can’t-miss event! Think about it: millions (okay, thousands) of run-of-the-mill concerts happen every day. Most are just song after song, and while you are probably an incredibly talented musician, you could make your concert go all the way up to 11 with one simple addition: Mentalist Grant Price. If you want to wow your audience with a truly entertaining show, all you need to do is team up with an impressive concert magician like Grant Price. 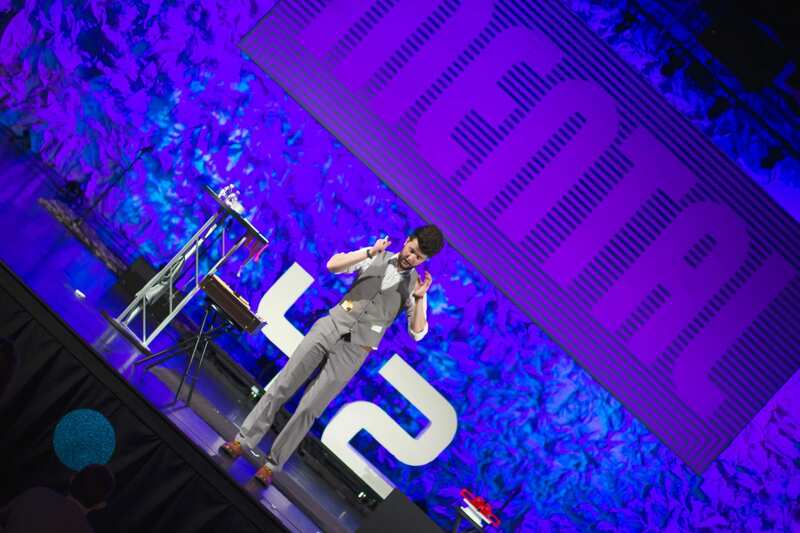 By partnering with Grant, you will not only increase the size of your crowds with the added draw of a real-life magician, but you will provide your audience with an entertaining and truly memorable event. Click below to get started.